has the best equipment in town at the best prices!! Please contact us and tell us what you need. We have the best prices in town! 120" specialty linens only $12.50 and up! 60" round tables only $8.00! Centerpieces starting at only $10.00! 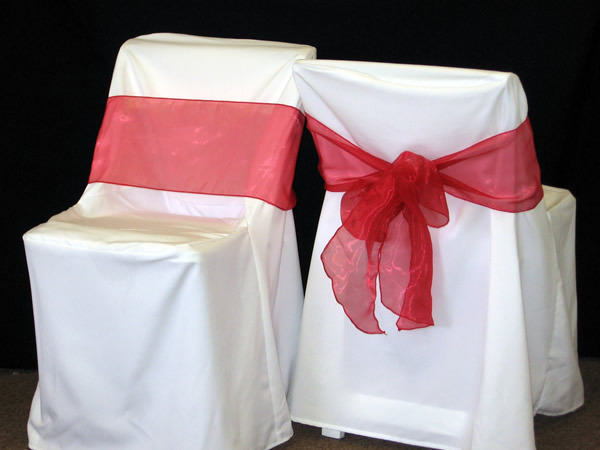 Chair cover with sash only $2.50! When you want that extra convenience for your guests or want to add that special touch...use our valet service. You don't want your guests late and frustrated looking for parking when arriving at your special event. Hire SophistiKatered's Professional Valet drivers and you will love the service. When you are having a socializing event, you will definetly need a cash bar. Call us today at 602-295-4407for quotes. Tired? Don't know what to prepare for dinner? SophistiKatered to the rescue! Call us and explore your options whether it's a hot meal dropped off or a heat and serve meal that is ready for your whole family. Create a personalized holiday basket for that special person in your life. SophistiKatered will deliver the basket along with a hot delicious dinner. Call for package prices. Call us at 602-295-4407 today! Add an elegant, beautiful, sweet flowing chocolate fountain to your event. Call for prices.